The authors of “Dead Air, Deborah Shlian and Linda Reid, wrote the thriller as a cautionary tale. As medical research has become more and more competitive, with funding often only availabe from corporate sources with profit motives, conflicts of interest are a real issue – one that literally costs human subjects and, ultimately, patients taking a drug that should not have been approved, their lives. ThisWall Street Journal article details the growing number of real life examples of poor medical research coming out of ostensibly prestigious institutions and published in widely-respected medical journals. This is becoming a serious problem that doesn’t normally get much press. Read the article, then read the book. 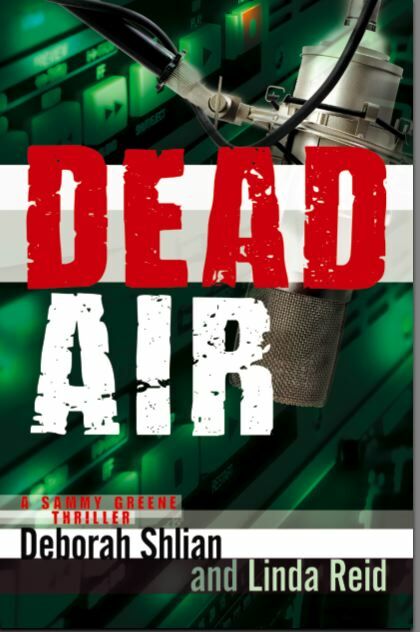 “Dead Air” may be fiction, but as far as a premise, it’s really dead on! !